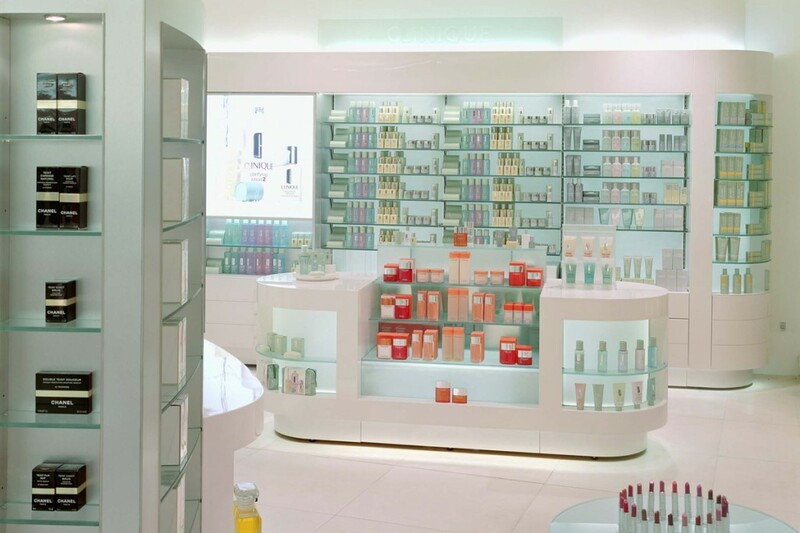 Following a continued relationship with Fenwicks into were asked to produce a compelling lighting scheme for the ground floor cosmetics department. The department was to be at a premier location inside the luxurious independent department store. 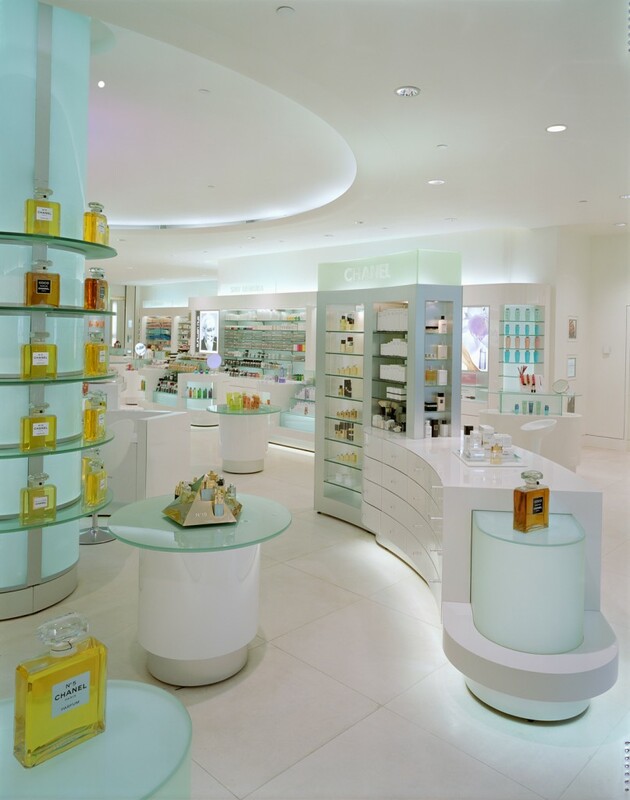 Extensive use of integral illumination to all units and shelving highlights the value of the product. 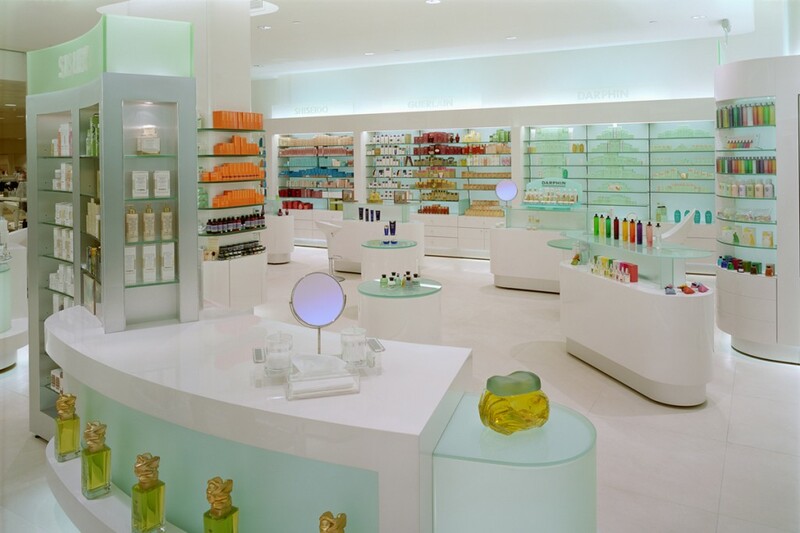 Light box effect panels behind shelving and wrapped around circular columns was a challenge due to a very shallow depth, into therefore developed LED edge-lit acrylic panels along with specialist suppliers using prismex acrylic. This provided evenly lit panels despite very small depth. Cold cathode uplighting to the perimeter of the space and backlighting to branded signage draws attention to the department on that floor. 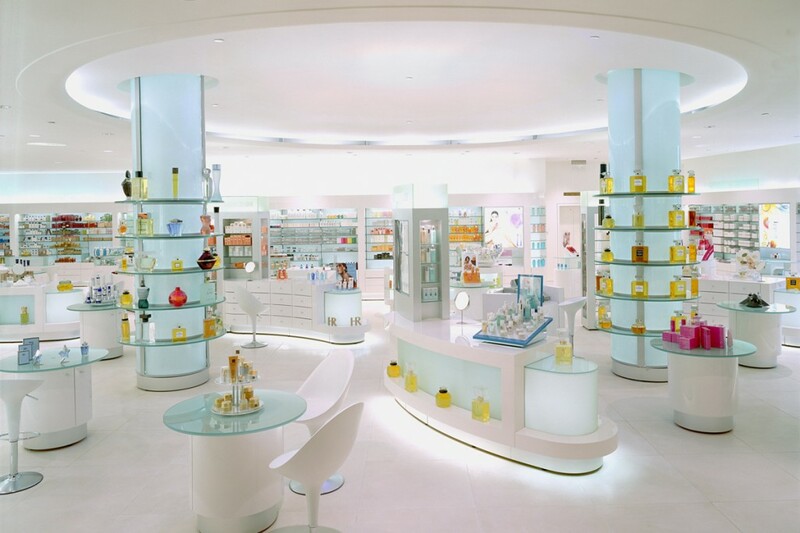 The lighting scheme creates a unique focus on the product and space, helping to draw customers to an important high-spend area in the store. 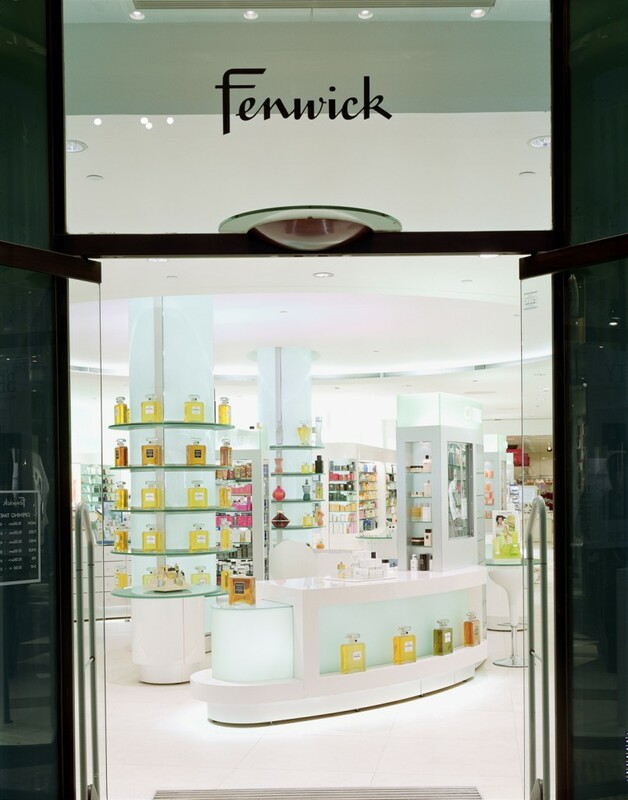 Lighting upholds Fenwick’s brand values in high attention to detail and careful construction of specialist features.